Compare Business Energy Suppliers With Exchange Utility And We Can Save You Up To 36%*! Why make a business energy supplier comparison? Everyone can cut their business overlays, from SMEs to large corporate enterprises. You don’t have to pay over the odds for your energy usage. We offer an impartial energy supplier comparison across a variety of UK providers to help you save money. Our energy experts search the market for you to find bespoke tariffs, based on the needs and usage of your business. How do I start a business energy supplier comparison? It’s simple. To get the best tariff out there, it’s all about getting a breakdown of the unit rates and any standing charges. With our 5 simple steps, you’ll be on a cheaper tariff in no time. 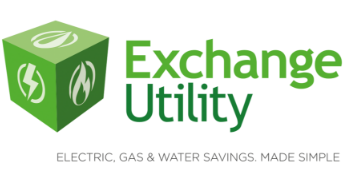 Here at Exchange Utility, we’re independent and impartial, so we give you all of the options available to your business. That means there’s no pressure to switch once you’ve made a business energy supplier comparison if you’re happy with your current supplier. Our energy experts compare all of their tariffs for you, to check you’re on the best one! How can a business energy supplier comparison benefit your business? When you compare utilities and choose a new business energy supplier, you’re helping to create competition within the energy market as suppliers are having to compete for your business. You also protect your business from overpaying suppliers by eliminating the possibility of rolling onto a more expensive standard tariff. Over 40% of UK businesses are overpaying their energy bills simply because they haven’t carried out a business energy supplier comparison. Everyone can cut business energy costs; shopping around will ensure you’re on a tariff that’s right for you and your business. Get peace of mind knowing you’re on the very best energy tariff available and get in touch with Exchange Utility today. Many people think switching business energy provider is a lengthy and complicated process, but they’re mistaken. New legislation means that it takes less time to switch business energy tariffs, so you’re only putting yourself at a disadvantage if you don’t give it a go. With Exchange Utility, we compare energy rates from a wide range of utility suppliers, from the Big Six to smaller, independent companies, to make sure that you get the best deal for your business. 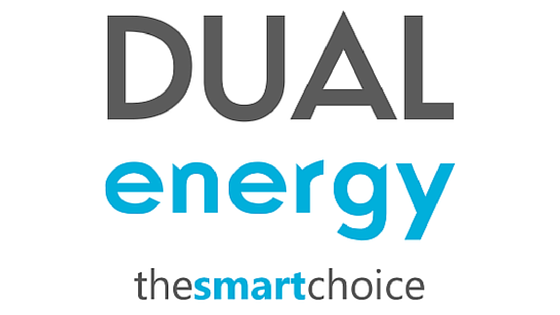 We work with both a variety of UK energy suppliers to provide impartial business energy supplier comparisons across all of their tariff options. We’re impartial and independent, so there’s no pressure to make the switch if you’re happy with your current business gas supplier. Energy companies routinely launch new packages, plans and tariffs. Getting a business energy supplier comparison quote makes sure you get the best deals and remain up to date with new plans and energy tariffs on the market. Complete our short energy comparison form to compare utility providers and start saving today. Do I have to switch energy providers to save money? No, not at all. If you like your current utility supplier but want to save some money, you can do just that by exploring alternative energy tariff options. Complete the short energy comparison form to get started or call 0800 977 7000 to speak to one of our members of staff who will be able to answer any questions you may have about better business energy prices and our comparison services. Why compare business energy suppliers with Exchange Utility?